Specifically designed for Reese Interlock™ ball mounts. Carbon forged for strength and longevity. 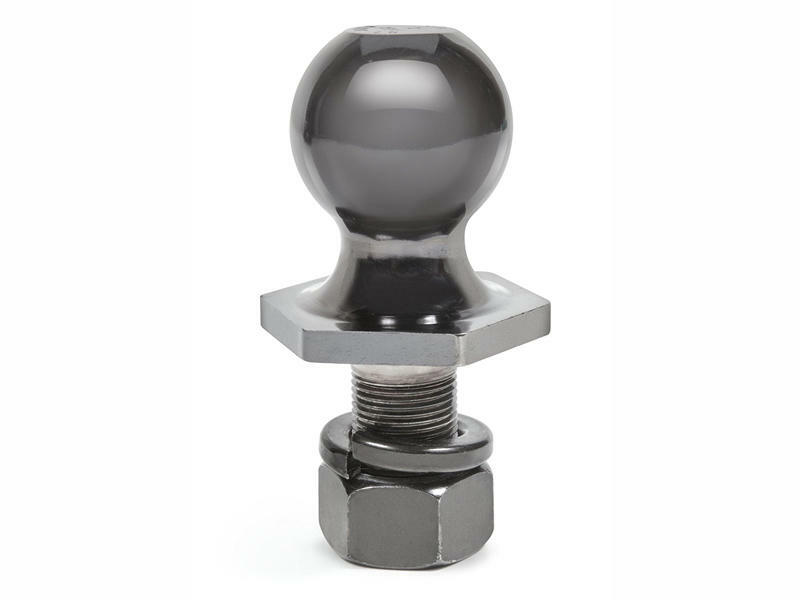 Octogonal neck seats recessed on the Reese interlock ball mount for easy installation when tightening the hitch nut.